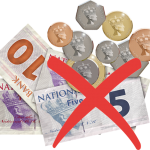 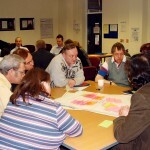 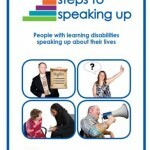 Steps to Speaking is for people with learning disabilities and their supporters. 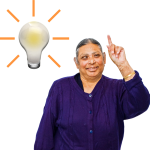 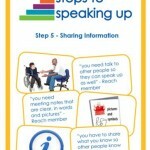 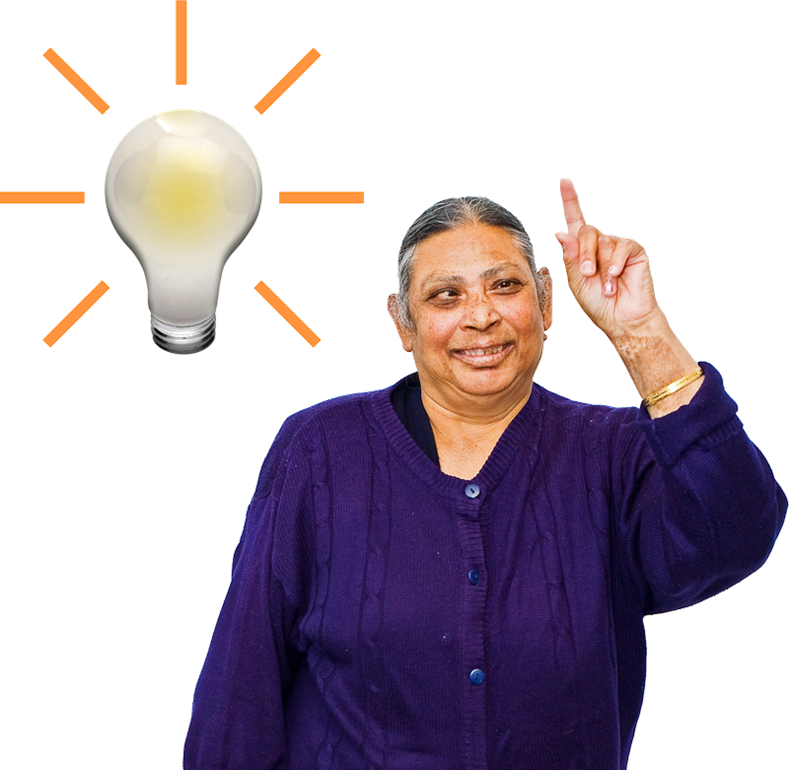 Steps to Speaking Up can give people with learning disabilities ideas on how to speak up for themselves and for others. 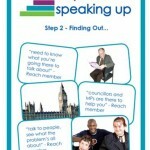 Everything in Steps to Speaking Up comes from the work Reach have done with people with learning disabilities. 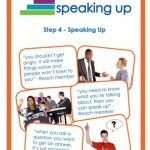 Steps to Speaking Up is free to download from this page. 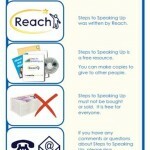 Click here to download the Introduction. 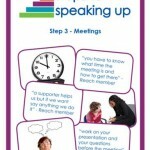 This will tell you what is in Steps to Speaking Up and how to use it. 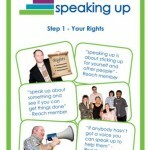 Click here to download the conditions, contacts and credits for Steps to Speaking Up.